Across the globe, April 22nd is known as the day of the Earth; The first Earth Day was recognized in 1970, making 2016 the 46th year of the movement. Bringing recognition to the need of protecting our Earth gives a voice to arousing human consciousness, and trying to carouse human ingenuity towards fixing the environmental issues that are hurting our planet. 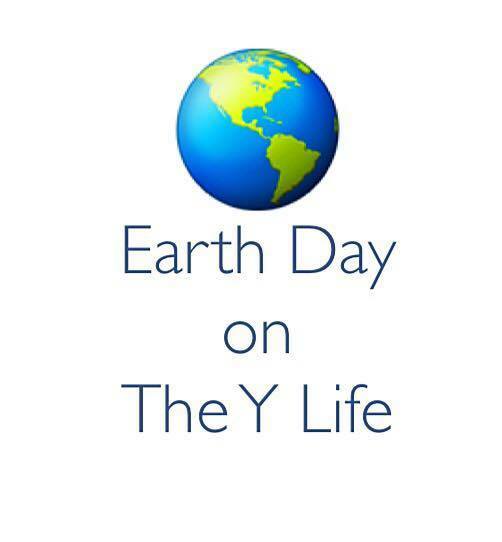 The first Earth Day activated 20 million Americans from all walks of life and it is credited with launching the modern environmental movement, which is eager to broaden, diversify and mobilize the environmental movement across all nooks and crannies of our planet. The goal is to plant 7.8 billion trees across the globe, deter humans from excessive consumption of fossil fuels and begin to make more and more cities 100% renewable. Earth Day is the most recognizable face of the environmental movement, where millions of people in dozens of different countries take part in helping to create positive change for the health and future of our planet. It is an urgent matter, for which we need to stand up and create REAL change, that helps to stabilize and reduce global greenhouse gas emissions, which will in turn fight climate change. Signing the Paris Agreement this Earth Day at the United Nations is just the beginning… So if you are wondering how you too can you make a difference? Help by cleaning up your local community, make an effort to instill change by meeting with elected officials in your county and making small changes which in the grand scheme of things will equate to BIG changes, plant trees, and continue to pay it forward by teaching young children to protect our planet! More than 1 billion people now participate in Earth Day activities each year, making it the largest civic observance in the world… Will you be 1 Billion and 1? Make Change, Make Saving Our Planet Cool!